Cradle Mountain-Lake St Clair National Park is one of the five national park areas which together form the Tasmanian Wilderness World Heritage Area, inscribed since 1982 on UNESCO’s World Heritage register. World Heritage Listed sites hold the highest level of natural and cultural significance across a broad range of criteria. They are among the world’s most famous natural wonders such as the Great Barrier Reef, Grand Canyon and Yellowstone National Parks; as well as cultural and historical icons such as the Pyramids of Egypt, China’s Great Wall; India’s Taj Mahal. They are universally acknowledged as the world’s most precious treasures to be protected and preserved for the benefit of all. While there are several hundred World Heritage sites throughout the globe, Tasmania’s Wilderness is one of very few which satisfy UNESCO’s criteria for both Natural as well as Cultural significance. We think that makes our park particularly special and you’ll enjoy discovering just how special when you spend some time admiring its immense natural beauty. 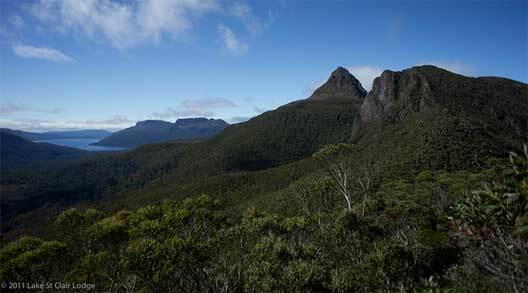 What Makes Cradle-Mountain-Lake St Clair National Park so significant? Significant geographic features and geo-heritage; lakes and valleys carved by glaciers over the last two million years. A significant array of landscapes and geological types, from numerous Geological periods. 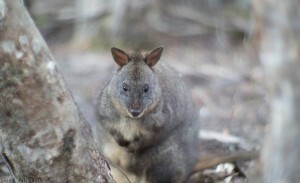 A vital refuge for fauna species already extinct in Mainland Australia, and threatened within Tasmania; Pademelons, Bennett’s Wallaby, Tasmanian Devil, Orange Bellied Parrot, Eastern Quoll. As a testament to the biological significance of the area, many species of flora and fauna have their closest relatives in other continents which comprised the ancient land mass of Gondwana, the supercontinent that broke up millions of years ago to form the separate continents of Australia, South America, Antarctica and Southern Africa). 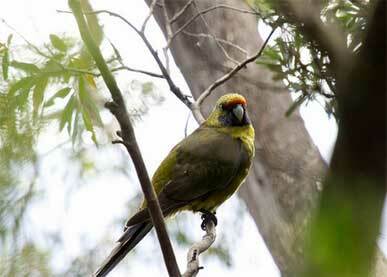 This makes Tasmania’s wilderness a living museum of the history of the ancient world. The preservation of the world’s great Wilderness areas is vital for maintaining biodiversity through remote and untouched expanses of the world, in its most beautiful, fragile and spectacular forms. Protected for generations to come from the multiple impacts of the advancing modern world. Visitors find it a place for relaxation and reflection, sanctuary from the hectic lifestyles of big cities and the modern world and to appreciate the majesty of nature in its most ancient and untainted forms.